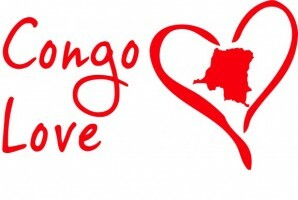 Thank you Congo campaign is a dignified campaign aiming to focus on Congo Love’s first goal which is to promote the positive contributions of the Congo to the global community. 12 Selected Congolese worldwide will to be featured on posters each month in 2018. Each person introduced represents the strength, dedication, perseverance, beauty, ingenuity and uniqueness that Congolese bring to the world.